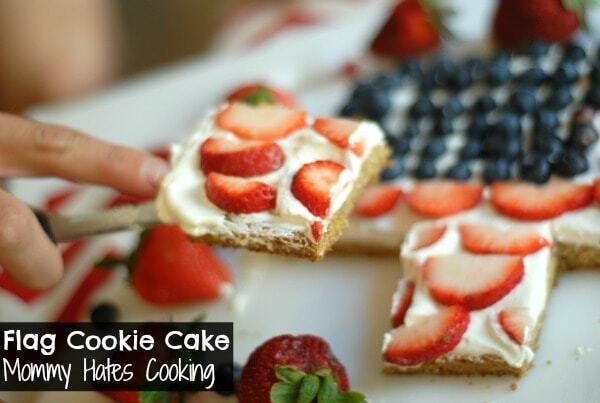 This American Flag Cookie Cake has always been a favorite of mine. It’s perfect to celebrate the 4th of July or really any patriotic holiday. Note: This post was originally posted in 2013, I’m simply sharing it again in light of Memorial Day. 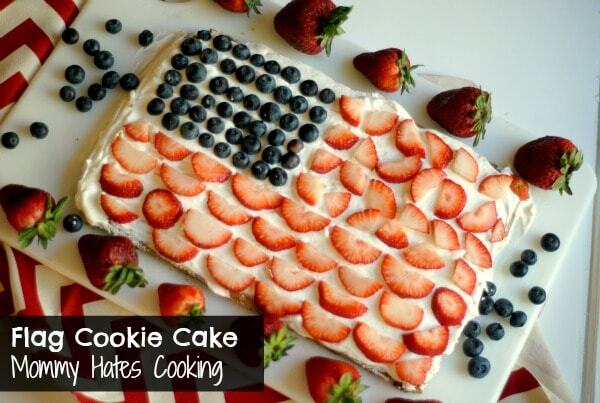 I have been dreaming about this massive cookie made into an American Flag cake for a while now. Really…I don’t! 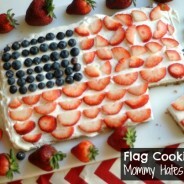 I kept thinking patriotic holidays are coming up and I need a dessert! 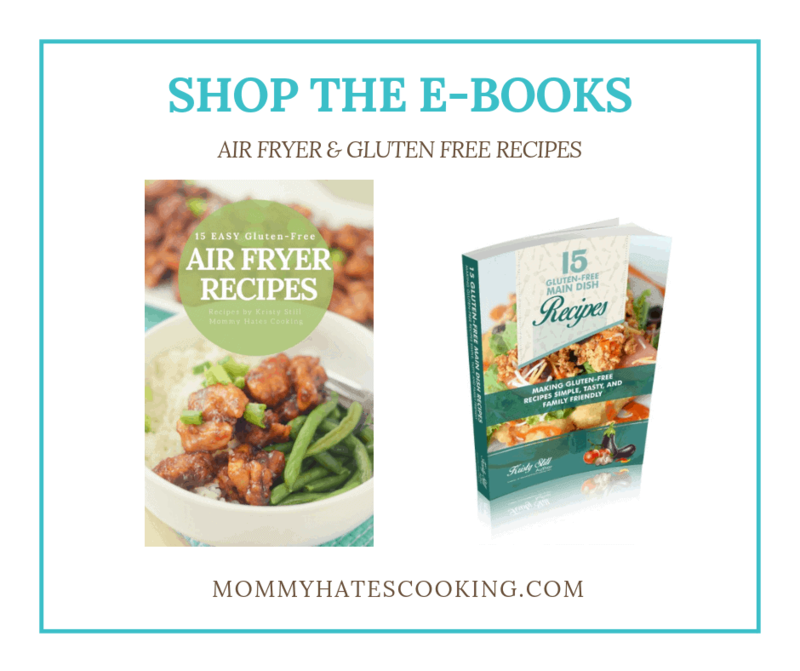 Something delicious that uses fresh fruits plus gluten free, I use Better Batter Gluten-Free Flour. No worries, friends, it doesn’t have to be gluten free…you can make it full of gluten if you want! I also wanted to use some of the Cool Whip Frosting that I shared with these Strawberries & Cream Cupcakes. 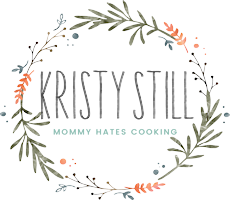 It’s so good, I could hardly wait to try something with this frosting again! 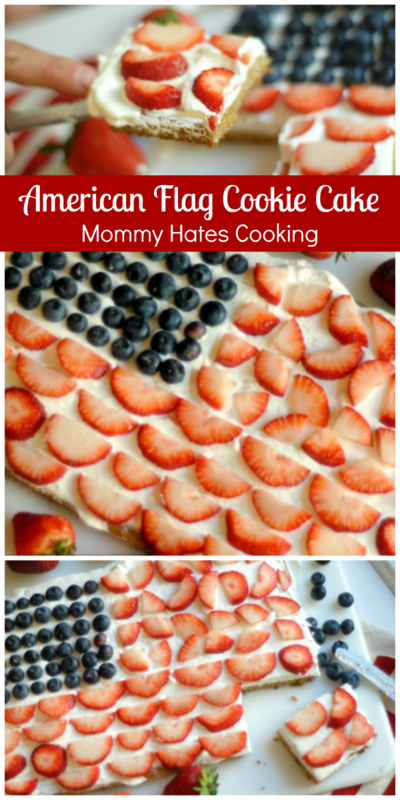 So, I decided on this beautiful American Flag Cookie Cake! Don’t count my stars either…and yes, I know stars are white but for this we go with blueberries because it’s just pretty! It also happens to taste really good too! To make this I simply adapted my recipe for these chocolate chip cookies, I just left the chocolate chips out. Of course, you can always include them too. I was going for a sugar cookie style crust though. The one thing I learned the hard way with cookies cakes is that you generally need to bake them about 20 minutes as opposed to 8-10 minutes because if not the middle will not be fully cooked. That means your cake will fall to pieces…trust me, I know. 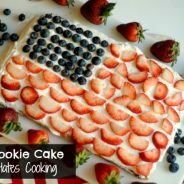 I made one batch of the cookie recipe then I just spread it out in the shape of a flag, remember it will grow a bit in the oven. Once it came out of the oven and cooled, I trimmed it. I trimmed off all the uneven edges with a knife. It was extremely simple to make it somewhat perfectly shaped! Then any imperfections will be covered up with lots of frosting! 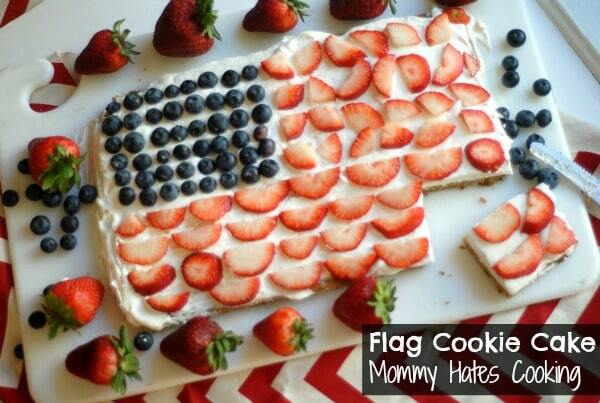 How beautiful would this look gracing the table this Memorial Day or 4th of July? 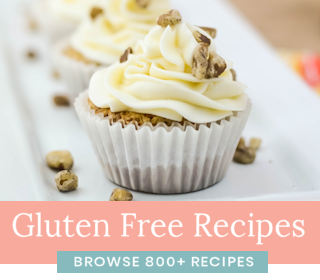 Now, for all those gluten free…no worries, all you need to do is use gluten free all purpose flour to the cookie dough batter and you are set! We could not taste the difference at all! This is even a great treat to have your kids help you with. 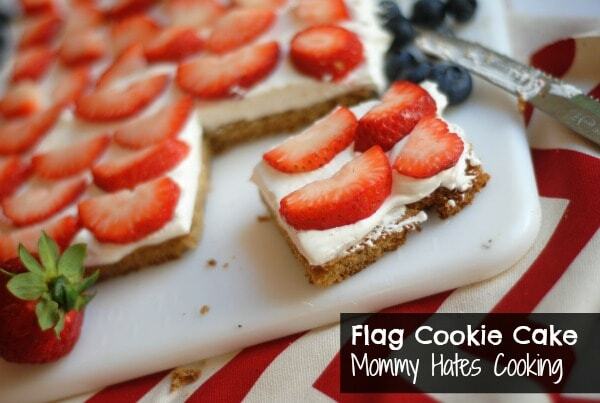 They can easily help decorate the cookie with the fruit and frosting. I also purchased 2 cartons of the Cool Whip Frosting and only used one; however, I would still recommend getting two just in case you use more. Or in case you just want to eat it out of the carton like I do. This is the real photo life of a food blogger. Generally as I’m taking the pictures, these two are sitting there on the bench next to me anxiously awaiting their turn to taste! 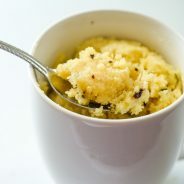 This recipe though…they barely made it. It started to disappear before my very eyes. I told my husband maybe we should freeze some for later since we didn’t need to eat it all ourselves. Yep…he was right. I think he ate the entire cake…I surely didn’t help. Combine all cookie ingredients (flour, baking soda, salt, butter, sugars, eggs, and vanilla extract) in a large mixing bowl or stand mixer. 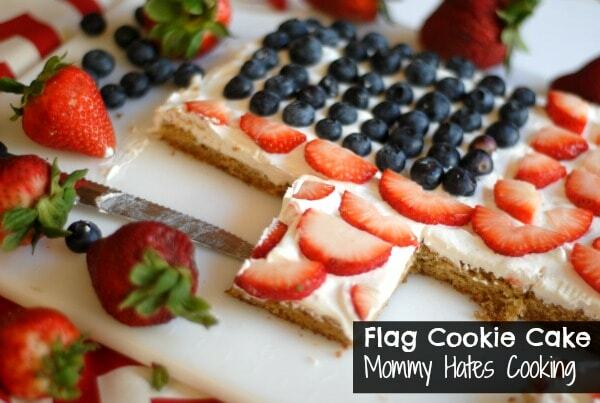 Using a spatula spread out the cookie dough in about 1/2 inch - 1 inch thick in the shape of a flag (rectangle shape). Bake in the oven for about 20 minutes until the middle is almost done. Once it is cool, trim off the edges to make it even. Then, frost the entire cookie. 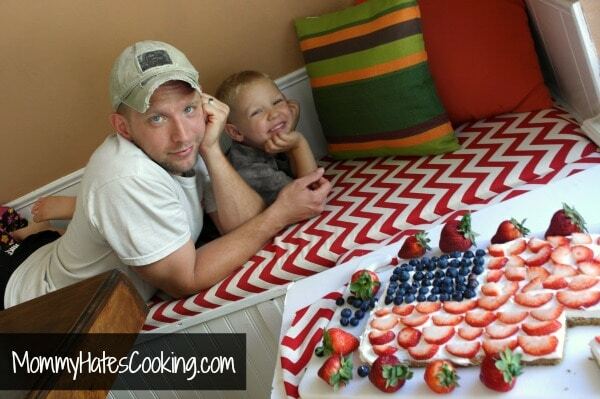 Next, use the berries to decorate it in the design you would like. Yummy! 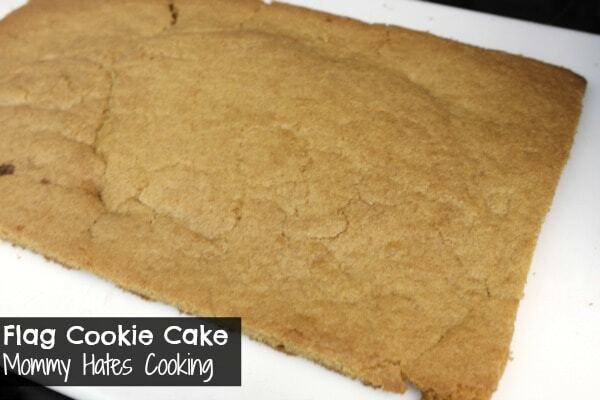 I love cookie cakes… this is so cute! This is awesome!! I pinned it for next week! Thanks! Yes, it should work the same way. 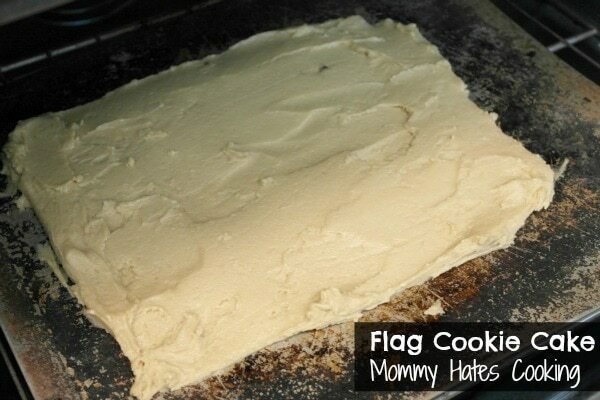 Just be sure you roll it out well and bake it until the middle is nearly done. Excellent! 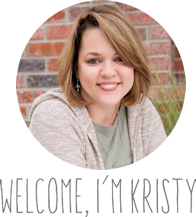 I love the recipe, the photos, and the dialogue…great post, Kristy! What an absolutely beautiful cake, the fruit arrangements are amazing. 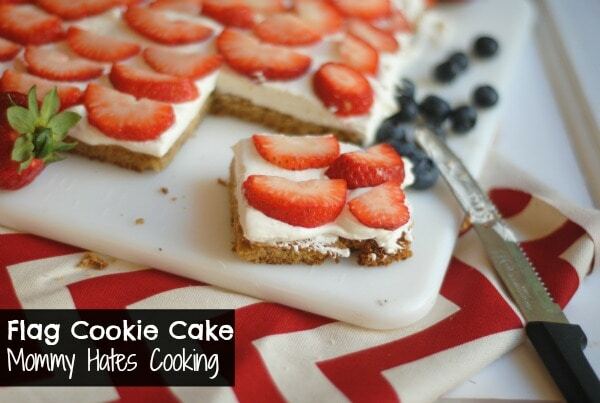 Those strawberries and blueberries are very powerful and make the cake very healthy. 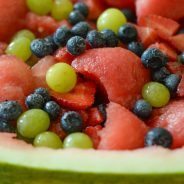 We are going to double up on the blueberries and strawberries and serve this as a treat for our dieting group. This is a great cake!